Step into a blend of traditional Arabic hospitality and the splendor of modern luxury which will leave you spellbound. Located in downtown Baghdad across from the Dijla River and close to all commercial centers Cristal Grand Ishtar is your heaven after a long busy day.The tallest building in the city Cristal Grand Ishtar features 307 elegantly designed rooms and suites three food and beverage outlets fully equipped conference room and events facilities an Olympic sized outdoor pool and gym facilities. 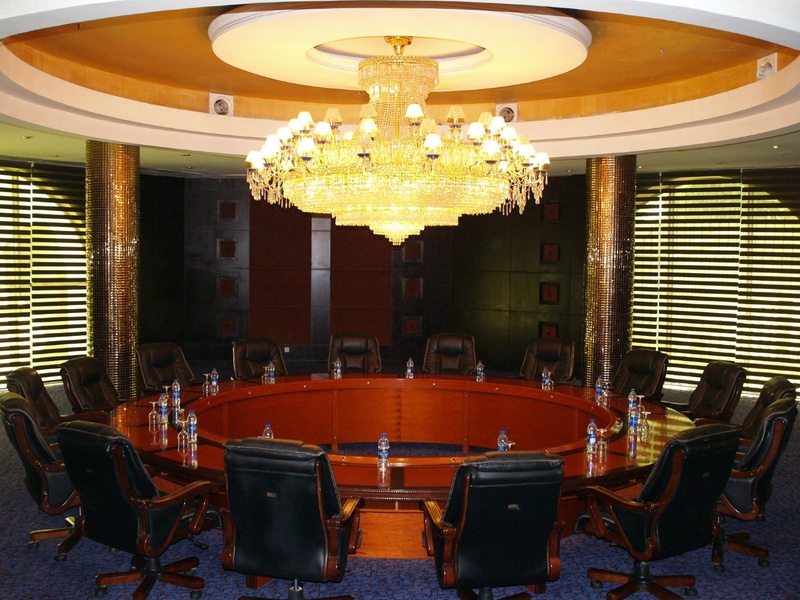 A combination of sophistication and functionality Cristal Grand Ishtar is perfect for business.